Are you in the first wave of people awakening in this new world energy? 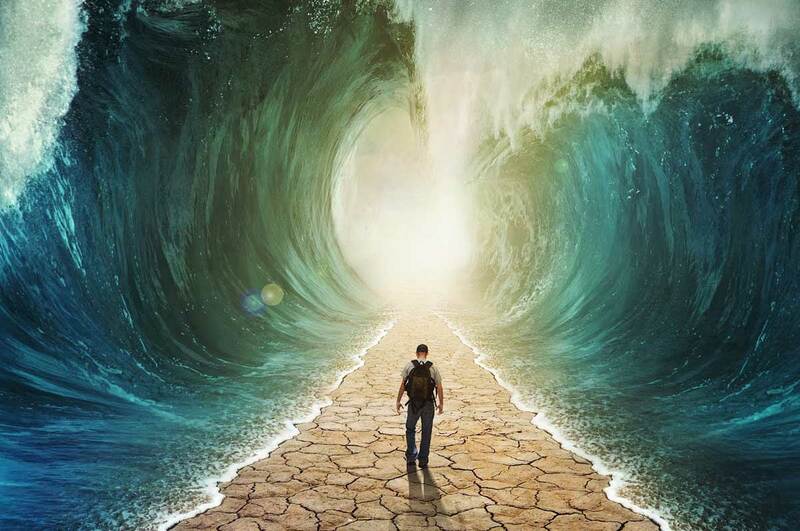 If you are one of the ‘First Wavers’ on earth, you have been gradually awakening since December 2012 to now being in a state of spiritual consciousness as 2015 comes to close. Like waking from any sleep, you at first feel disoriented, but waking from this sleep it’s profoundly different – you FEEL different, and you are awakening with so many questions and a burning desire to find answers. During the past 3 years many people felt their life change drastically. The first 2 years were gradual. and then for many ‘First Wavers’ is accelerated at lightning speed in 2015 where they have experienced ‘extraordinary and life changing events. Many people are emerging seeking answers to questions. Linda E, Spiritual guide and teacher begins her 2016 international tour in India, where is speaking and making appearances to help people identify if they are in the first Wave to be awakened into the new earth energy. Linda E has a voice, message and a mission – to give answers to those spiritually awakening and seeking answers to ‘why’, ‘how’, and ‘now what?’ These are questions all ‘first wavers’ ask as they move from the 3rd dimensional old earth energy to operating in the higher dimensional new earth energy. Linda E will guide you.